The release notes for version 0.5.1 of the English PUBG Mobile global release has been revealed and shared online. Tencent Mobile has already released the o.5.1 release into the Chinese market on the iOS and Android platform, and now, with these release notes leaking, it seems that global users can find out what they have to look forward to. 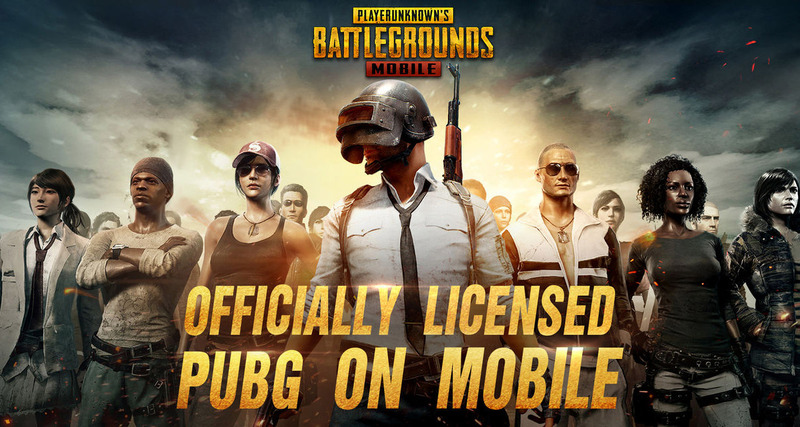 The 0.5.1 release for the official Chinese version of the PUBG Mobile experience went out into the public domain yesterday and included the integration of the MiraMar (Desert) Map as well as other exciting features and inclusions. Unfortunately for global users, this release was uniquely targeted at the Chinese audience involved in the game, meaning that global users in countries like the United States, United Kingdom, and other parts of Europe simply do not yet have access to that version. In fact, they are currently sitting a number of versions behind the current Chinese version. The good news is that the global update is coming with a suggestion that is floating around saying that version 0.4.0 of PUBG Mobile will come to global app stores “no later” than April 19th with version 0.5.1 – which these releases notes pertain to – coming around May 10th. There is, of course, room for deviation in those expected dates as it’s clearly unknown if they have come from any official source or from any tied to an official source, but currently, they are the best guess releases dates that we have to work with. In terms of expectant features, anyone who has taken the opportunity to get access to the 0.5.1 release in China by changing their App Store/Play Store country or region will already have a good understanding of what’s to come. The new MiraMar Map will make an appearance giving games a new environment in which to play their trade. Tencent will also be unlocking an array of new gaming modes to enhance the playing experience as well as improving the gaming mechanics assigned to certain parts of the game, such as parachuting from the initial airplane to the ground. 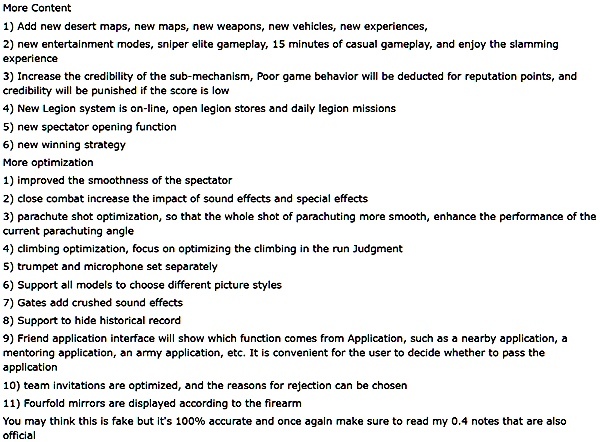 If you are a PUBG Mobile gamer located outside of China, and you really don’t have an inclination to download the app from a different country by jumping through the necessary hoops, then take a look at the o.5.1 releases notes included in this post to see exactly what you can expect in the coming weeks.